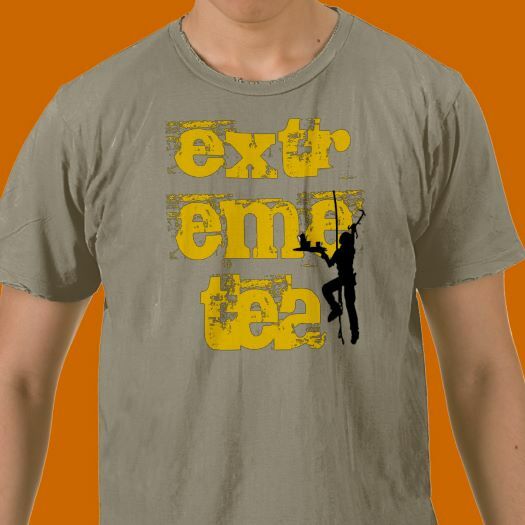 We’ve set up a new store to create and sell some essential extreme tea kit and clothing so that you can dress up your extreme adventures with Tea-Shirts, hoodies, caps and even bespoke extreme-tea shoes. All designs are and products are hosted over at our Zazzle Online Store. You can browse some of our latest products below and clicking “Buy” on an item will take you to our store page. I hope you like what we’ve put together already and if there is any thing that you would like to see i the store then let us know and we’ll make it!